High on a hillside in Panama, abundant sunshine ripens Paso Ancho coffee cherries with astonishing uniformity. Flanked on both ends by the Atlantic and Pacific, the region is bathed in humid ocean climates that are mitigated by dry winds rolling up the plains towards the Volcán Barú, Panama’s highest peak and only volcano. This unique micro-region produces a rare, sought after coffee. Just 450 bags of blended varietals from the Paso Ancho region are produced each year, milled at the award-winning Carmen Estate. With elegant flavors of lemon and pepper, and a delicate, floral-toned acidity, it’s a graceful coffee that we’re honored to share. 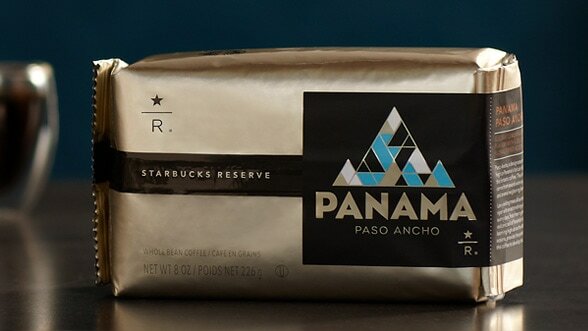 Description: This coffee has elegant lemony and peppery flavors, highlighted by a delicate, floral-toned acidity.